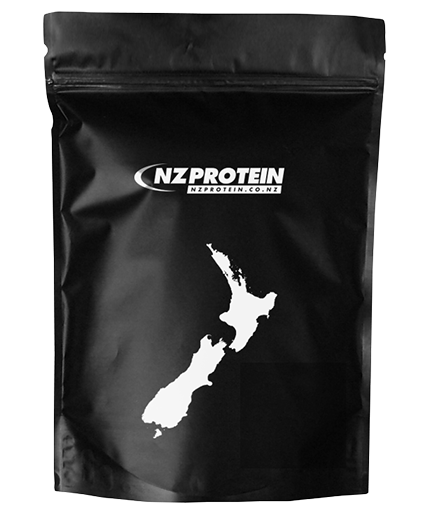 NZProtein's Rice Protein is an excellent alternative for vegetarians, vegans, and anyone with a sensitive stomach - whether lactose intolerant or allergic to dairy. It is carefully extracted from brown rice, resulting in a protein powder supplement that has an excellent amino acid profile, yet low in carbohydrates and fat. And it's GMO free too. 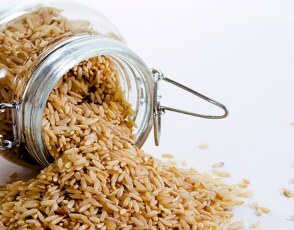 Rice protein has a thick texture when mixed and a natural 'grainy' texture. For best results mix in a blender with fruit. Also goes well in baking. 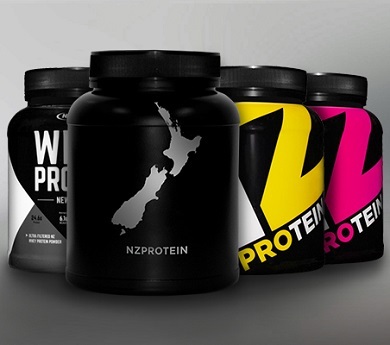 Consuming high quality protein at regular intervals throughout the day can encourage a positive nitrogen balance, aid recovery, and help to increase metabolism. Depending on your nutritional requirements take 1-3 servings daily at breakfast, between meals, post workout, or before bed. Best protein thus far. Prefer this to pea protein as it does not have much sediment that collects at the bottom. Blends well in nutribullet w just water. Tried the flavoured salted caramel based on other reviews. Recommend - is not overly sweet like other brands. This is a great non-dairy alternative. It has a neutral flavour and none of the usual sweeteners and flavourings that my stomach can't handle. I've been buying it here for a while now and it's the perfect protein supplement for me. I recommend it to anyone who has allergies or sensitive digestive systems.